Open 24/7 - 365 Days a Year! 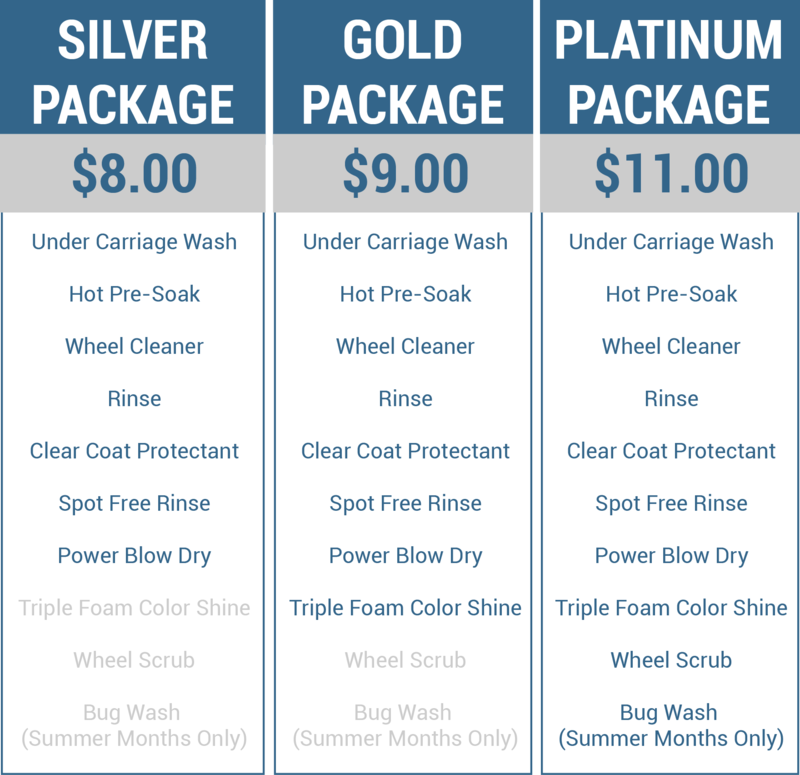 Our Touchless wash offers you safe, clean, and environmentally friendly way to wash your vehicle. The Touchless wash is great for customers who have bike racks, ladders, or for those who prefer to wash without having something touch their car. We consistently maintain our Touchless wash to ensure we provide you the best service, all year round.